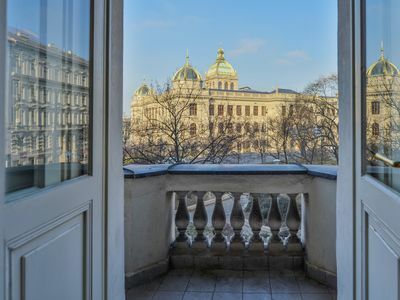 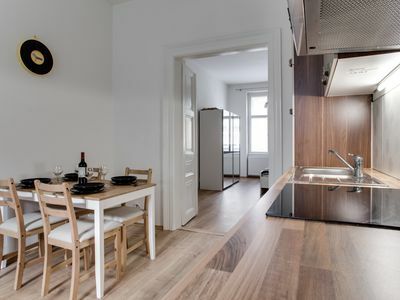 Newly reconstructed, bright, elegant and spacious apartment in the heart of historical part of Prague nearby from Old Town Square and the famous Astronomical clock. 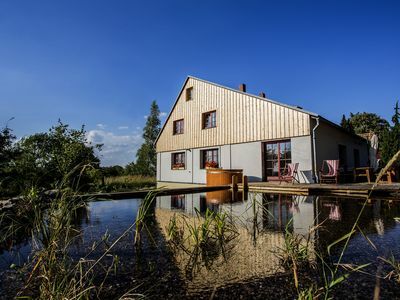 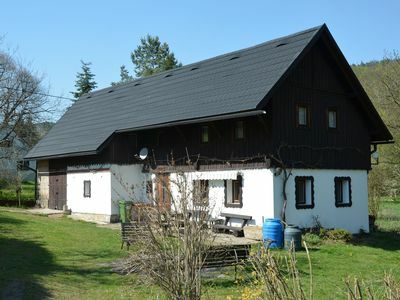 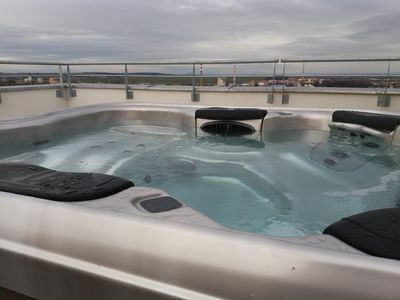 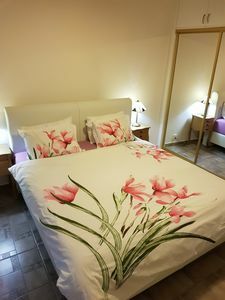 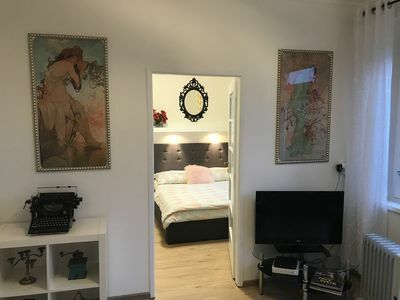 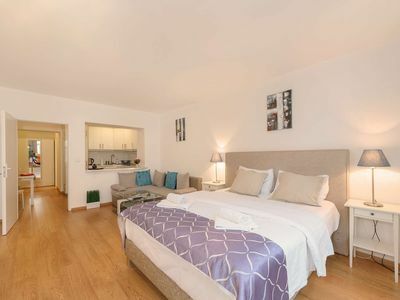 Apartment has 2 separated bedrooms with a double bed each, fully equipped modern kitchen, bathroom and a living room with a flat-screen TV and satellite channels.Free of charge Wi-Fi is provided. 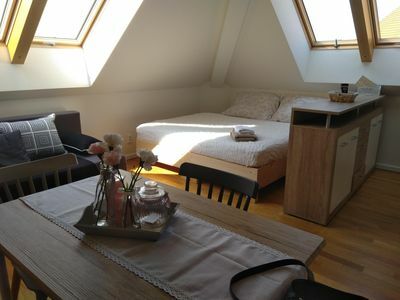 This apartment can accommodate 6 persons . 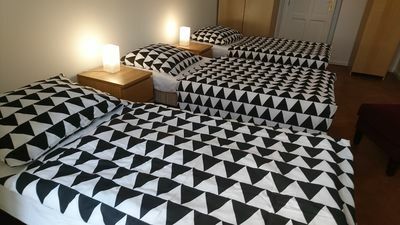 Upon request we can provide iron / iron table and hair dryer .Public parking can be found close to our apartment and also we provide private parking.Bed linen and towels are for free. 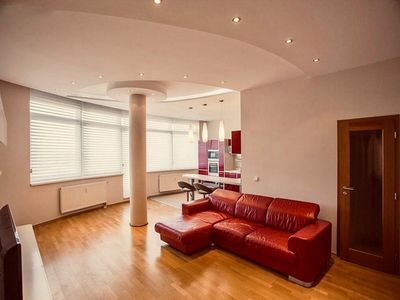 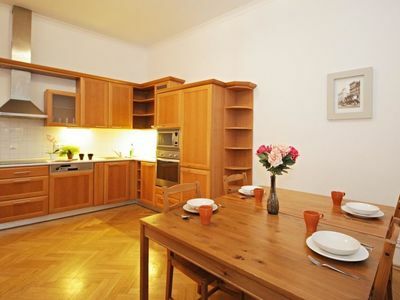 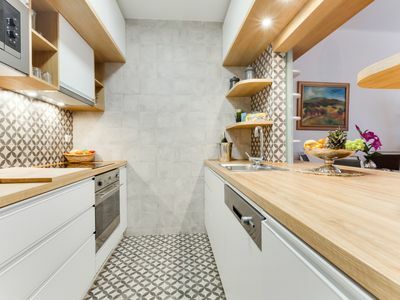 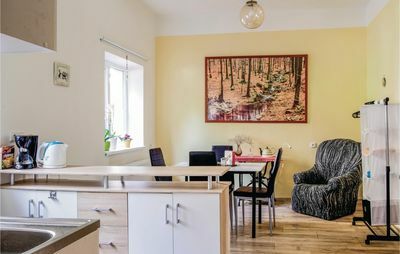 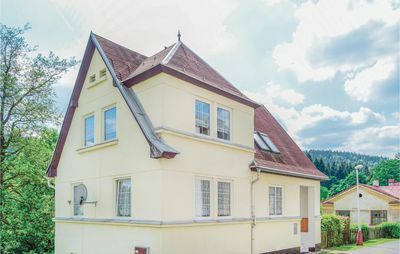 The apartment is ideal for a family .Spacious and children friendly apartment is situated in the heart of historical part of Prague,nearby from Old Town Square and the famous Astronomical clock. 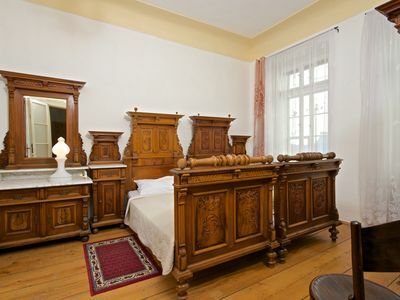 Prague Jewish Quarter (Josefov) it's nearby a few minutes on foot. 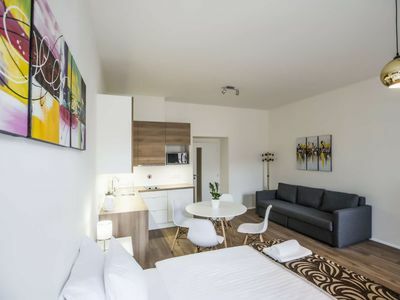 River bank apartment .Prague center.